Our kids love LEGO, in fact, most kids – and grown ups too – love LEGO! There’s something amazing about those brightly coloured plastic blocks which appeals to generation after generation. So, we’ve put together a collection of DIY Lego crafts for LEGO fans old and young! So, for the biggest LEGO fans you may end up hosting a LEGO themed party! These edible LEGO bricks are sure to be a hit – will you be able to resist eating them before the guests arrive?! What about games? we hear you cry! 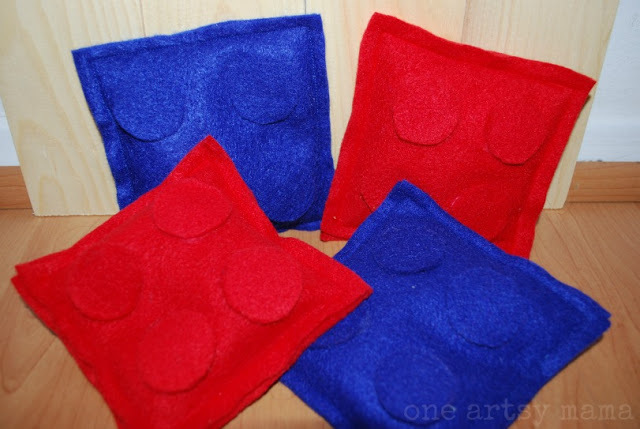 Well, make these super mini Lego bean bags which look like Lego Bricks, and have a game of bean bag toss! 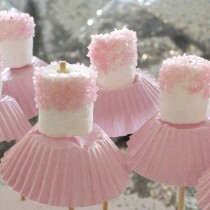 They also double up as fun party favours! 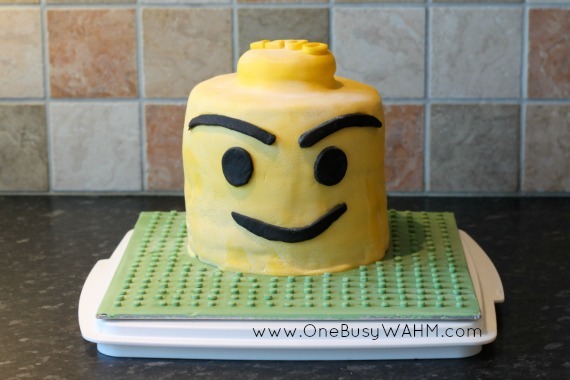 Of course, no party is complete without a cake, we’re loving this LEGO head cake! The one problem we find with LEGO is it does go everywhere! And if you’ve ever trodden on one of those little bricks you’ll know it is uncomfortable to say the least!! 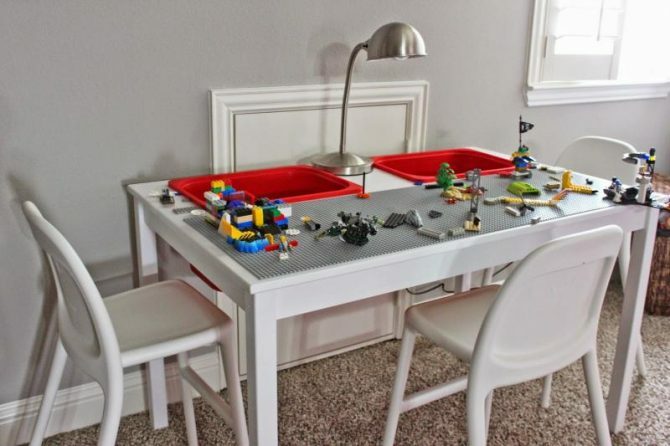 We love this LEGO Ikea Table hack, it’s the perfect solution to keep LEGO easily accessible but off the floor! 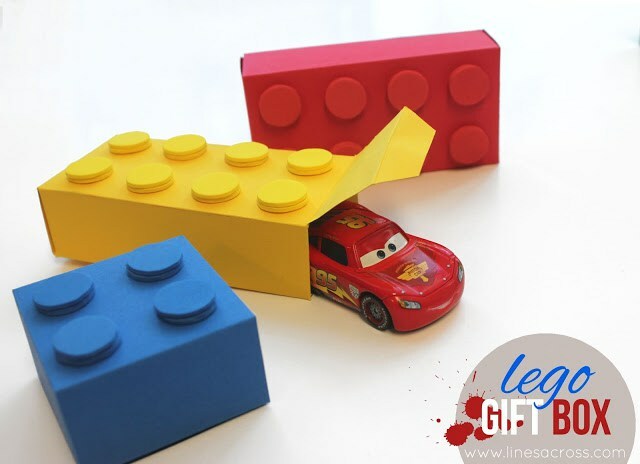 ADORE this little idea of some DIY lego styled gift boxes don’t you?! Kids love to carry their LEGO around with them, but it’s so easy for bits to get lost. 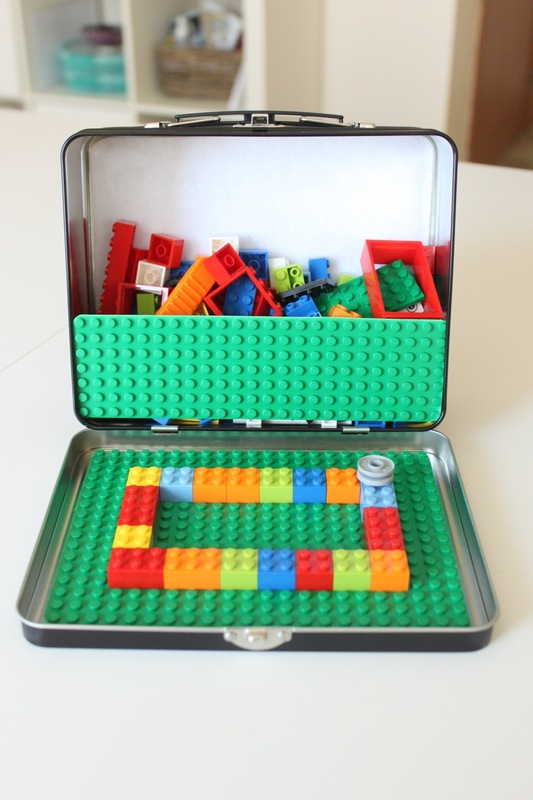 This LEGO on the go set is perfect for taking LEGO wherever you go! 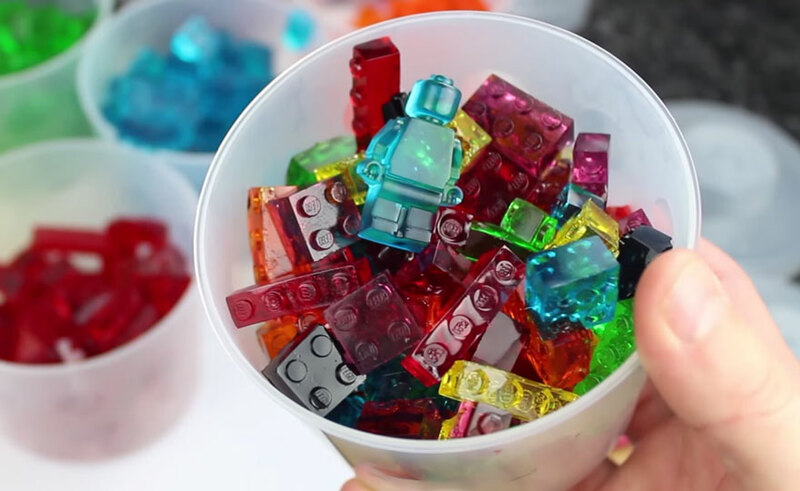 Ideal to make in time for holidays, and sure to be popular with little LEGO fans! Of course, one of the joys of LEGO is it is so versatile, the only limits to what you can make are really your imagination! 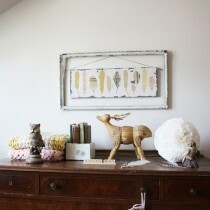 So, here’s a really cool project to keep the kids (and grown ups!) busy!! Make a LEGO catapult! Perfect fun for a rainy weekend! ALSO this could be a great home ed project as you’re learning a little about physics along the way! Show how much you love LOVE LEGO by wearing it! Seriously! How about making a really cool LEGO belt? 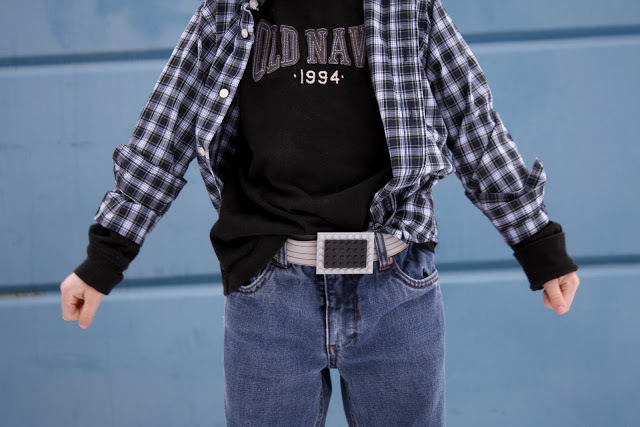 Perfect for the tween who wants something a little different in their wardrobe! 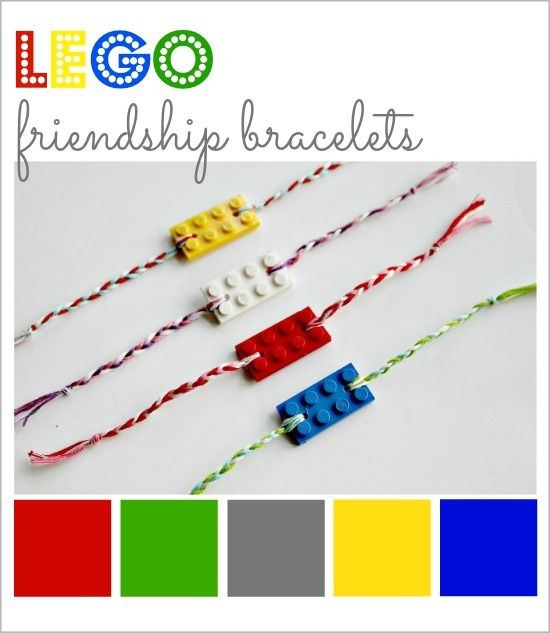 Another great wearable project and ideal if you have any Outgrown LEGO?! 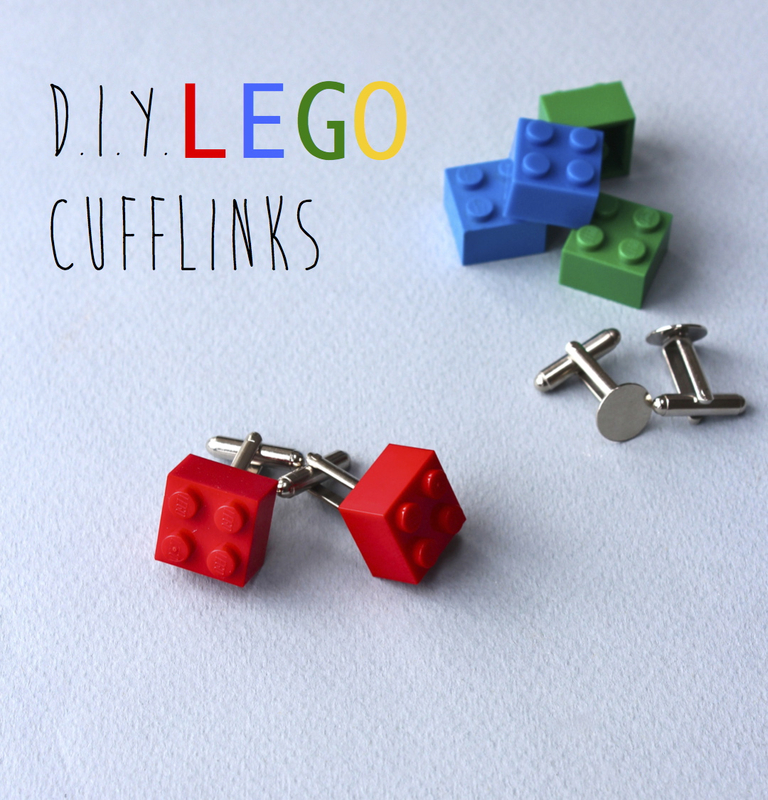 (We haven’t outgrown ours yet..) Upcycle old bricks into a snazzy pair of lego cufflinks! 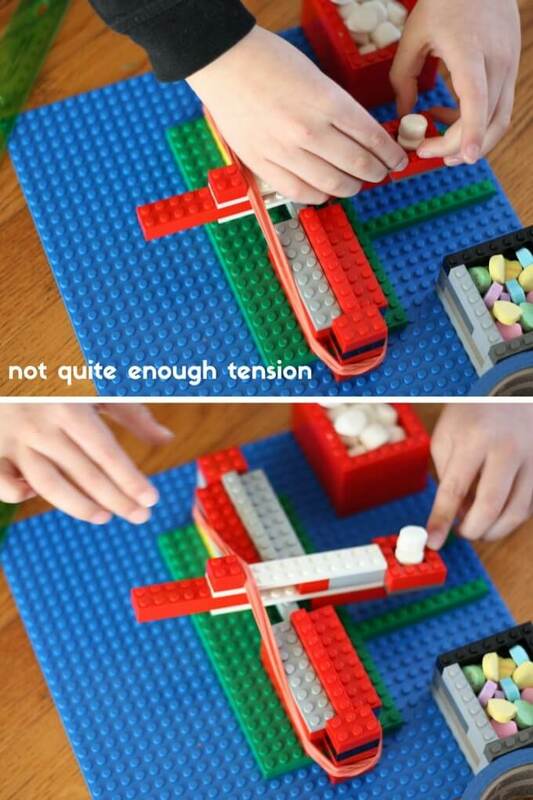 This also works well with minifigures too – one of our favourite lego crafts! 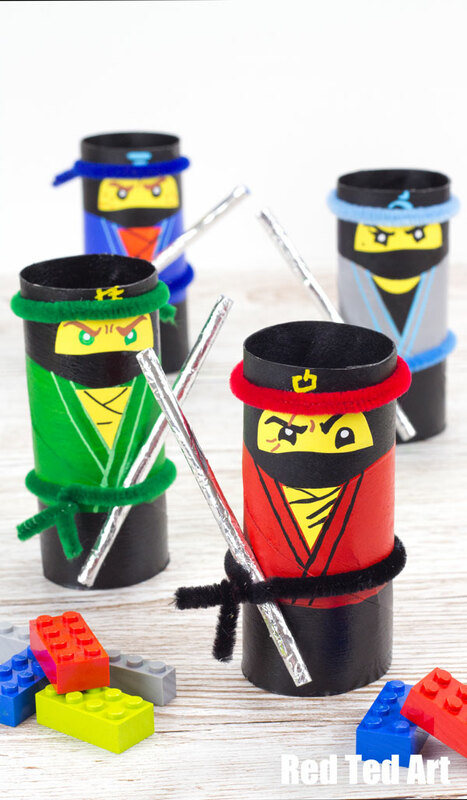 And how about these Lego Ninjago toilet paper roll Ninjas?! 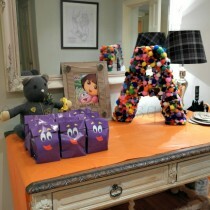 You know we love a recycled Lego craft right?! 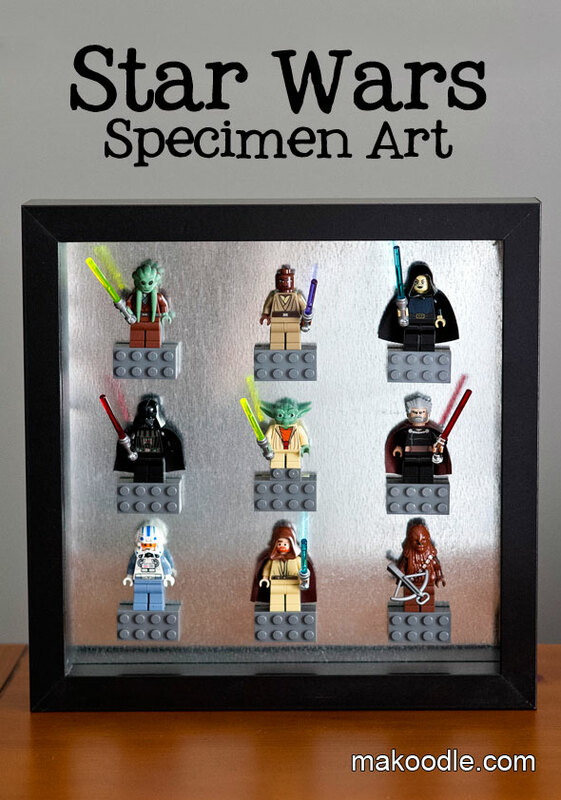 And if you simply want to DISPLAY your own lego, check out this Star Wars Lego Specimen Art idea – May the Force be with you! We hope you have enjoyed this collection of Lego Crafts – stay a while as we have many more fantasic Kids Craft Ideas here. And don’t forget to follow us on Facebook and Instagram – we’re @FunCraftsKids on twitter too!